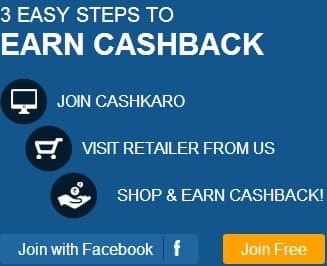 Hey Guys,Do you know Colgate India is providing Rs10000 as a scholarship .Colgate has given a slogan for this scholarship.This is called "LEARN AND EARN OFFER".For Past 1 day,I am totally concentrating on Freebies,Free offer,Free Gifts and Free money scheme.There are many programs and company which provide free sample products ,free gifts to advertise their products or to get feedback from user or consumers. Actually I came to Colgate website to get free toothpaste and whitener but that offer was closed and found this offer.This offer is also not bad but there is always probability you can win this scholarship. What have you to do?Visit Colgate offer website,Click here to go to website.You will get Click here to participate button.Click that ,you will be forwarded to a new page having 1 easy question and few questions regarding you and your address.Once you enter all details,click submit. After submission of your form ,you will get message your answer is wrong or right.Once answer is right,you will get congratulation message on window.This means your name is successfully entered into draw.Once draw will be announced,you will be intimated if you are selected winner. Draw will be announced on 31st Dec,2009.Try your luck to get Rs10000 at Colgate Offer.